More than 27 years after he left his hometown as a teenager, Milan Tomic celebrated his return with a victory as the new head coach of Crvena Zvezda mts Belgrade on Tuesday. Tomic spent most of his career in Greece with Olympiacos Piraeus, winning one EuroLeague title as a player and two more as an assistant coach. He served as an interim coach at times, but never a full-time head coach in either the 7DAYS EuroCup or the Turkish Airlines Euroleague until Tuesday. 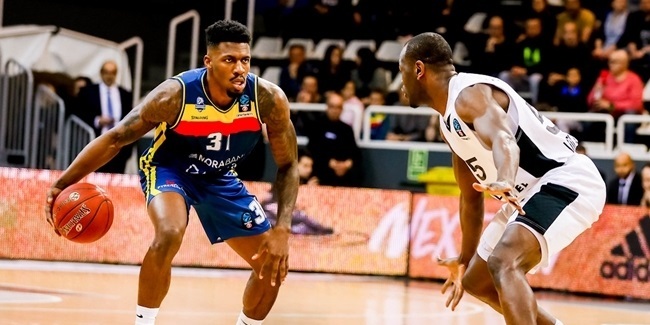 Tomic looked every bit the part and even won praise from visiting coach Thorsten Leibanath of ratiopharm Ulm, who declared Zvezda a title candidate in this season's EuroCup. "They are really well coached. They play at a high level already, although preseason just finished," Leibenath said. "Today they really looked good. There are probably teams with more money...but this team will be highly competitive." Tomic's wasn't the only homecoming on Tuesday. 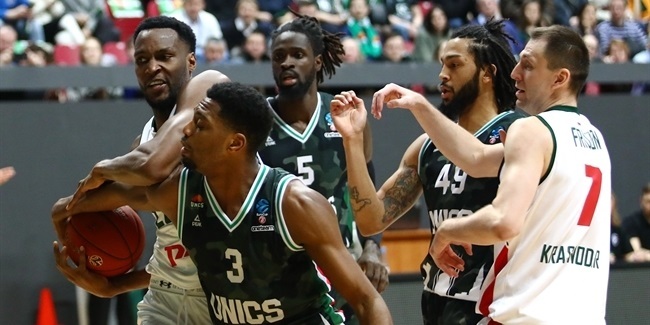 Rytas Vilnius beat mighty Unicaja Malaga 80-72 as Eimantas Bendzius scored 18 points and Evaldas Kairys 15 – their first points ever in the EuroCup. They had played together last on Rytas's affiliated club, Perlas, between 2009 and 2011, but for the last few years were out of Lithuania altogether. Bendzius, 28, spent the last four seasons in Poland and Spain, while Kairys, 27, played the last three in Turkey. 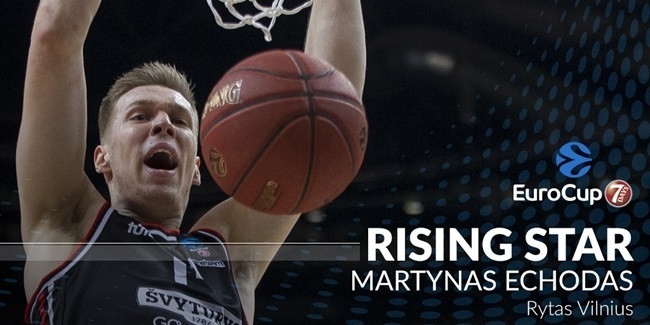 Together again in the Lithuanian capital, they were the main reason Rytas felled the 2017 EuroCup champions. Last but not least, Mateusz Ponitka joined the Lokomotiv Kuban Krasnodar contingent on Tuesday to play against Arka Gdynia and his brother Marcel back home in his native Poland. Mateusz Ponitka has not played on a team there in four of the last five seasons, and he showed little friendship toward his hosts this time, scoring 13 points off the bench as Lokomotiv hung onto an 80-73 victory.